FUNdamentals Events is a full service event planning firm. 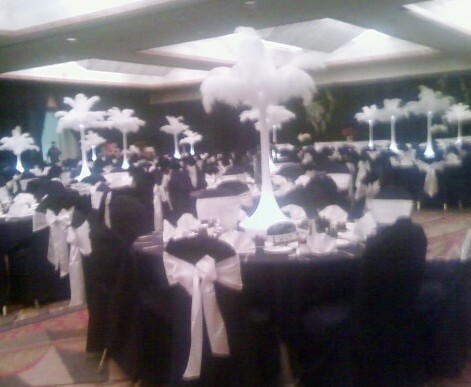 With over 25 years experience in planning and decorating corporate events, meetings, conventions and fundraisers. Offering our clients a wide range of services from decorating to entertainment. We are ready to help you plan the perfect event.